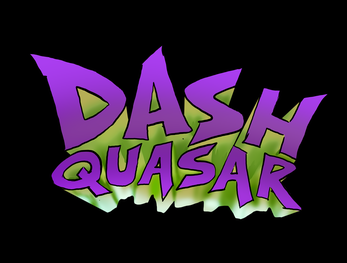 Dash Quasar is a seated Oculus VR game starring Alex, a grounded kid who fights his crippling boredom using household items to play his favorite video game and defeat his nemesis, the evil teddy bear Dr. Hugs. The game was among the five finalists for “Best Student Game,” at one of the most prestigious awards in gaming: The Game Awards. Created by a team of five UC Santa Cruz Master’s of Games and Playable Media program students, Joey Vergara, James Zolyak, Sung Chu Liao, Bingnan Li, Keyan Sun, and collaborators Alex Kalpakoff, Kristy Younglove and Alex Farrell, the game snagged several prizes at the annual Sammy Showcase in June 2018, including first prizes for Design Innovation and Best Graduate Game (The Studio Award). Nominees for The Game Awards, are “chosen by an international jury of 69 global media and influencer outlets, selected for their history of critical evaluation of video games.” The winner will be chosen by a combined score of a public vote and the jury and be announced on December 6, 2018.